Several weeks ago I had my first experience with one-way video interviewing. 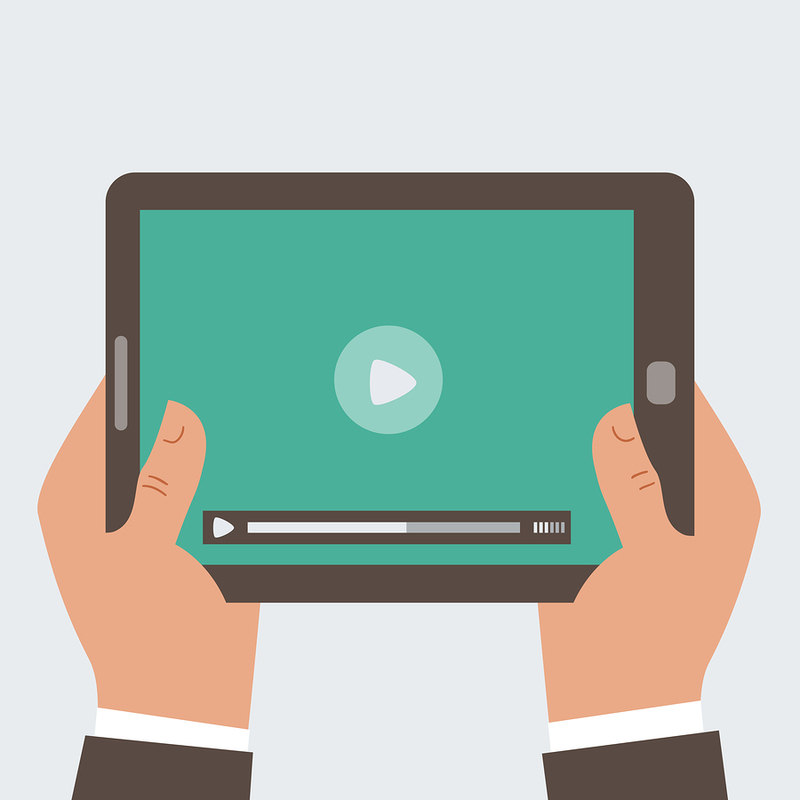 A one-way interview is a way for a hiring manager or recruiter to provide a list of questions for a candidate to respond at their own pace via video recording. The candidate has a chance to think about each question then record a response. A huge benefit for the candidate in this situation is the ability to view and re-record responses as needed, prior to submitting. As a recruiter, I had prior experience with two-way video interviews via Skype or other similar programs. 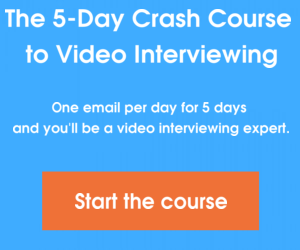 I had my doubts about the one-way video interview at first, but after experiencing it from the candidate point of view I quickly began to understand the benefits of this type of interview for a hiring manager or recruiter. By utilizing the one way video interview, a hiring manager can significantly speed up the interview process by viewing many different candidate interviews in a shorter amount of time. The one-way video interview also offers a concise and on topic interview. For instance, when speaking with a candidate live, the conversation can go off topic or lack conciseness from the hiring manager or candidate. By using the one-way interview, the hiring manager gains more control over the interview process by addressing the necessary questions and limiting the candidate response time to each question. 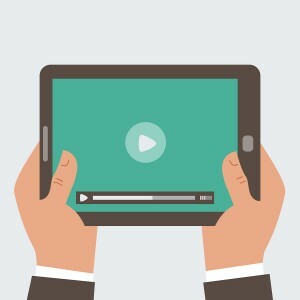 The ability to see a candidate via video versus a standard phone conversation can provide you with a better feel for their personality and style. Is the candidate enthusiastic? Does the candidate have an upbeat personality? These are things that can quickly be deduced from not only the sound of the candidate’s voice, but also from their physical actions when responding to interview questions. How many times have you interviewed a candidate and questioned your memory or notes on how they responded to one of your interview questions? With a video interview, this is no longer a concern. There is no further need to worry over accurately taking notes during the interview. If you have a question or do not remember how the candidate responded, you can very simply watch the video again and your questions are immediately answered! As a recruiter, I would highly recommend that any hiring manager or HR professional consider integrating the one-way video interview into their candidate selection process The benefits alone will improve and enhance the quality and speed of your interview process. What are the benefits you see in utilizing the one-way video interview in your candidate selection process? Please share your thoughts below in the comments!